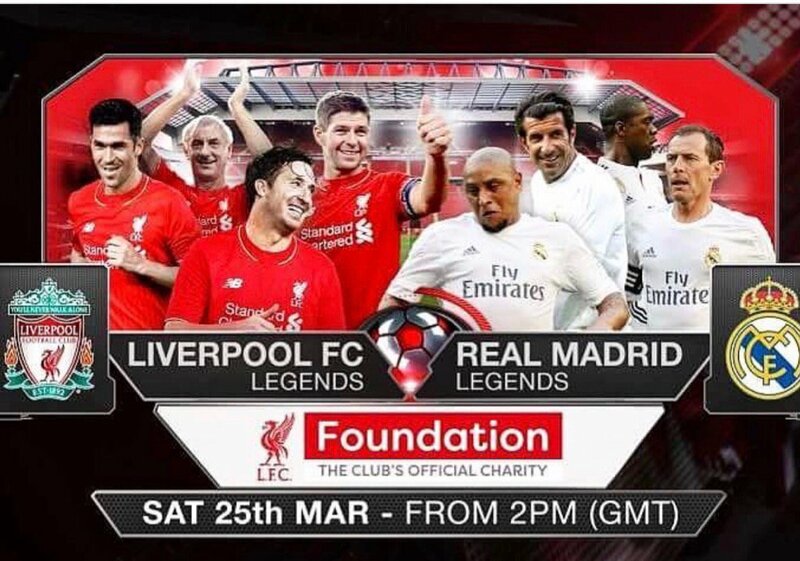 The charity match will raise money for the LFC Foundation. 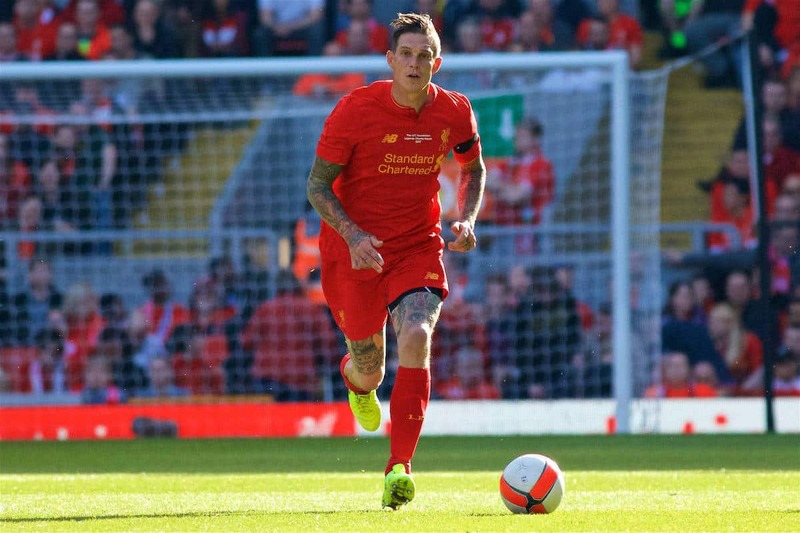 Agger will be back at Anfield, in front of a sell-out crowd, playing alongside fellow Liverpool legends against the Real Madrid legends. The game is the return fixture from one played at Madrid’s Bernabeu stadium as the Corazon Classic in June 2015. ”It’s one of those projects where everybody wins really. The players absolutely love it, they really want to play, to wear the shirt again, to play in front of the new Main Stand for the first time, to see each other again, to have a reunion and share the old stories, and of course just to play a game, maybe score a goal. 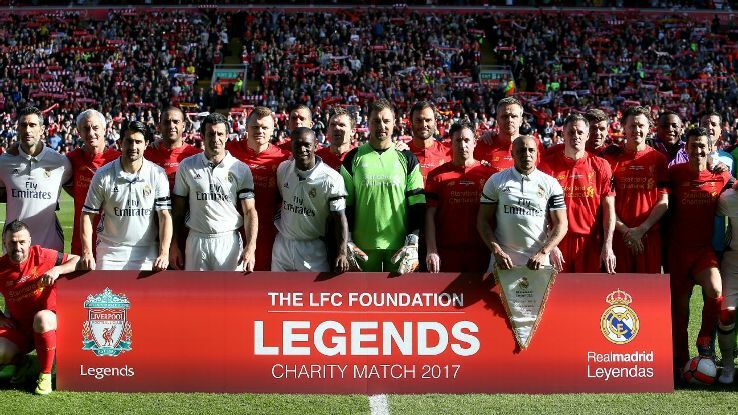 The fans love it, they’ve all got their favourite players they want to see again so it’s a chance for them to see their heroes and of course we’ll be raising a significant amount of funding for for the Foundation and our new strategy which is focused very heavily on improving the life chances and opportunities for children and young people.” – Andrea Cooper, head of the LFC Foundation said to the Mirror. 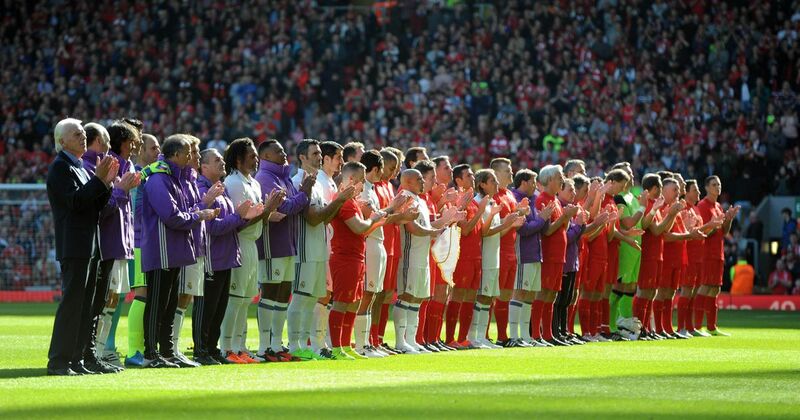 Over 53,000 fans will show their support for the LFC Foundation and the money raised will at the end of year be split between the programmes of the Foundation itself and three charity partners. This year including Alder Hey hospital, a University of Liverpool project which is to improve the number of children from the Anfield area entering higher education and a Liverpool School of Tropical Medicine project to use the club to help encourage people to access health support.